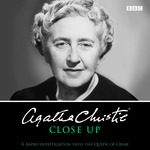 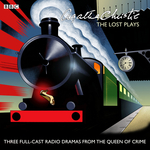 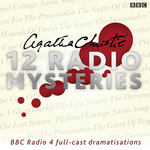 BBC Audio is your go-to source for the best of Agatha Christie — listen for yourself, then add them to your collection! 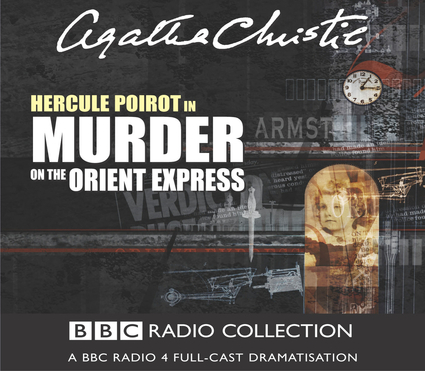 Murder on the Orient Express will be in stock again soon. 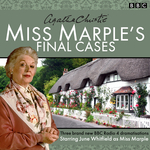 Sign up below to be notified when it becomes available!